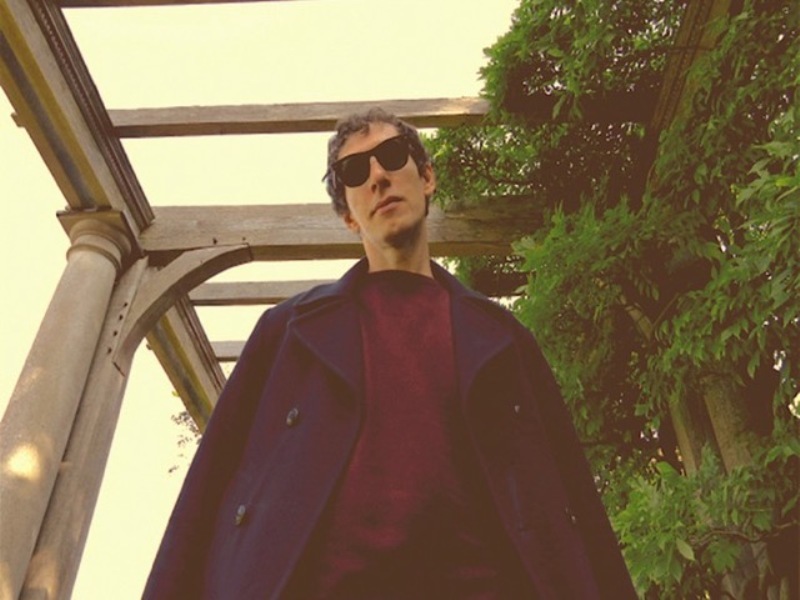 Howie Payne tells us his five favourite albums which were all recorded at home. ‪He recorded this on a cassette 4 track, with one mic, a couple guitars and a handful of great songs. I mean really it’s easy to think, you know, to make a record you need a studio, a better mic or whatever… but really it’s just about how much what you do reaches and affects people. ‪I first learned about Bert Jansch in the 90s, there were a lot of people in Liverpool really into him and a bunch of us went to see him play. This record is just stunning, what he’s doing on the guitar, off the charts. I like this album better than the newer one. The sounds are funkier, and the vibe of it’s amazing. I heard he recorded in his house, on his tour bus, hotels, wherever he was while he was on tour. I dunno how he did it but the songs are great, and the grooves are proper on it. ‪It was made in 1967, at the height of the psychedelic era, you know Sgt Pepper, Are You Experienced, Piper at the Gates of Dawn and all that were all happening, and I’m into a lot of that too, but it’s so cool that these guys were out in the countryside at the same time churning through the entire history of American music to find a way forward. Pretty far out. ‪I don’t know much about him or his band, or if it was really made in a log cabin and all that, but it sounds like it was and when I listen to it, I’m there too.